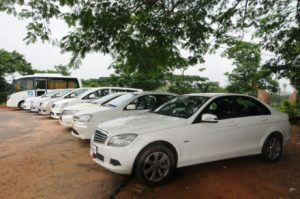 Are you looking for Tourist Transport Packages in Bhubaneswar? 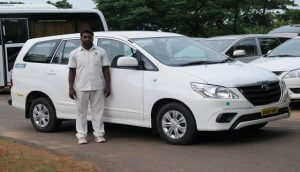 Sand Pebbles Tours N Travel offers the best Tourist Transport Packages at affordable prices. Transportation has been an integral part of the tourism industry; transportation links tourists with various tourist attractions. There is a general agreement that tourism expands more when there are better transportation systems. Sand Pebbles understand that fact and always strive to provide better for its customers. 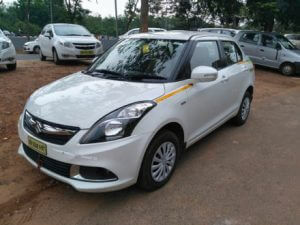 Travel with ease and explore the natural and scenic beauty with a ride. 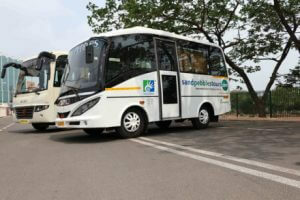 The offer includes special Tourist Transport Packages for PURI – BHUBANESWAR. The specific packages offered are listed below. Contact us on +91-993.702.7574 for your next ride, with Sand Pebbles Tourist Transport Packages.